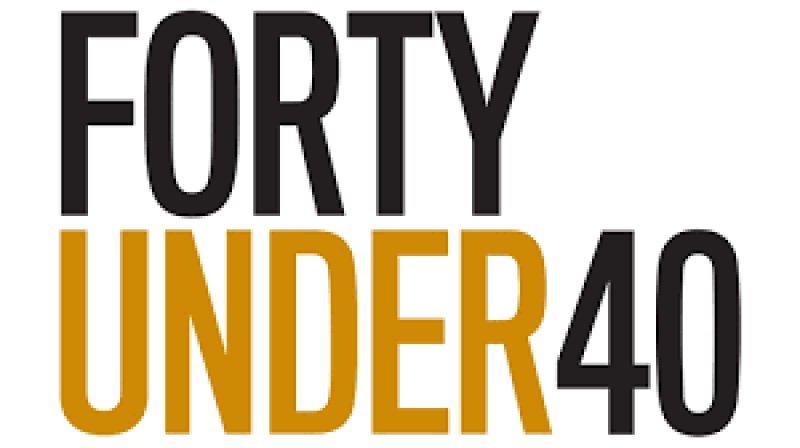 The entire team at Motion Works Physiotherapy & Sports Injury Centre want to congratulate Karen LeValliant, physiotherapist & owner, on being named a Forty Under 40 recipient for 2018. Your hard work and dedication, here and at your other clinics, is greatly appreciated and now recognized. Congratulations and thank you!